The Fairmont features a first floor master suite with an ensuite bath including dual vanities, ceramic tile floors, soaking tub, standalone shower and more. 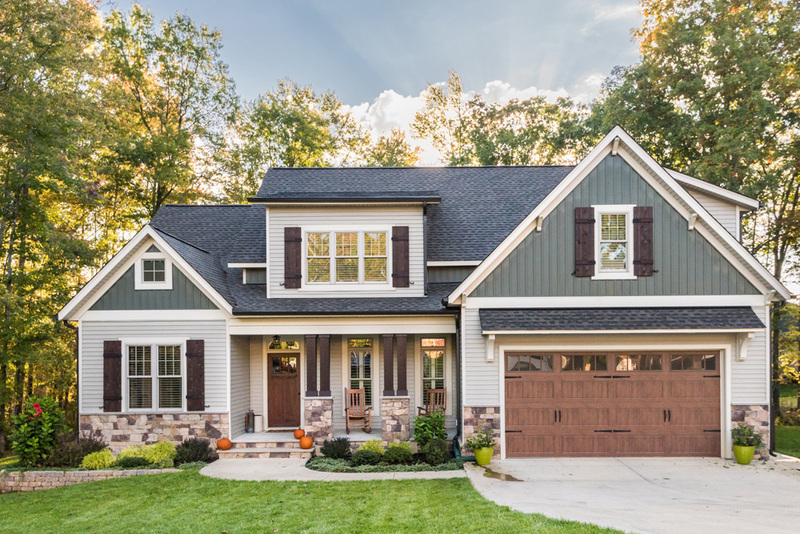 This beautiful home boasts a gourmet kitchen with custom soft-close cabinet, granite countertops, tile backsplash and stainless steel appliances that opens to a family room with gas fireplace, recessed lighting, and site-finished hardwood floors. 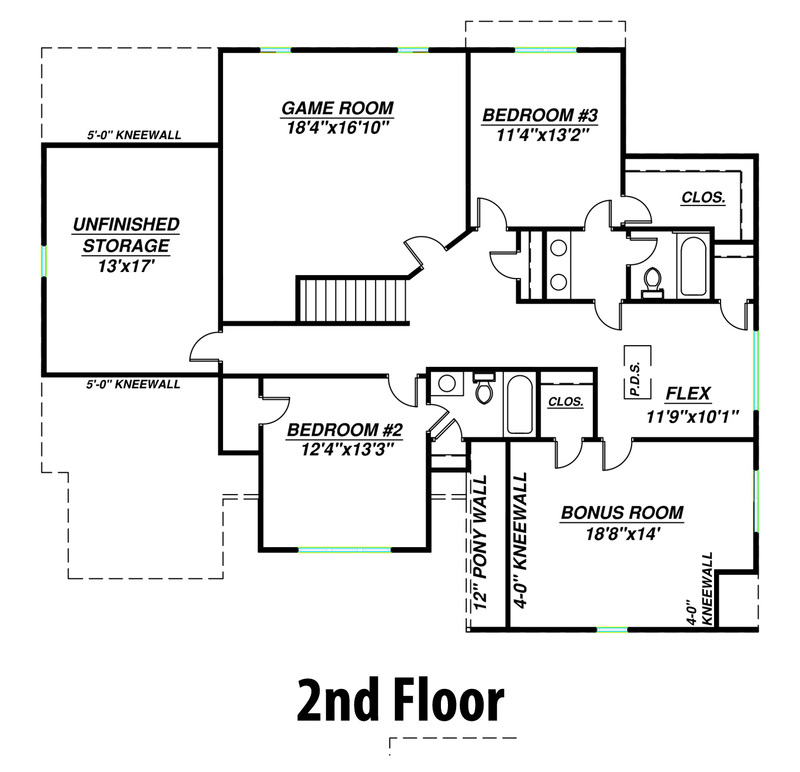 Second floor features a game room, 3 bedrooms plus flex-space and unfinished storage. 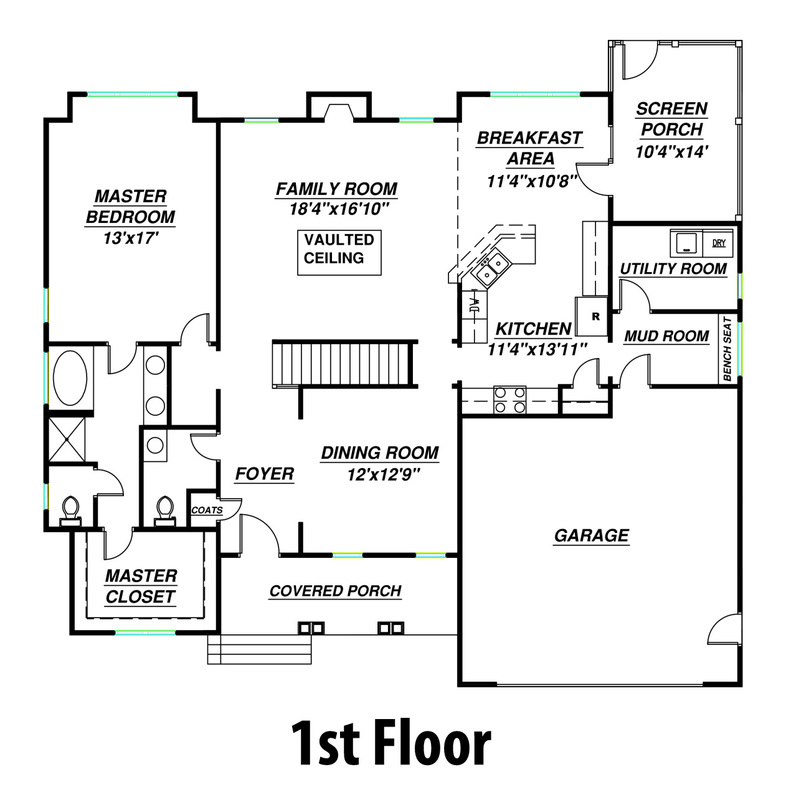 Relax in the rear screened-in porch with a ceiling fan and light fixture.